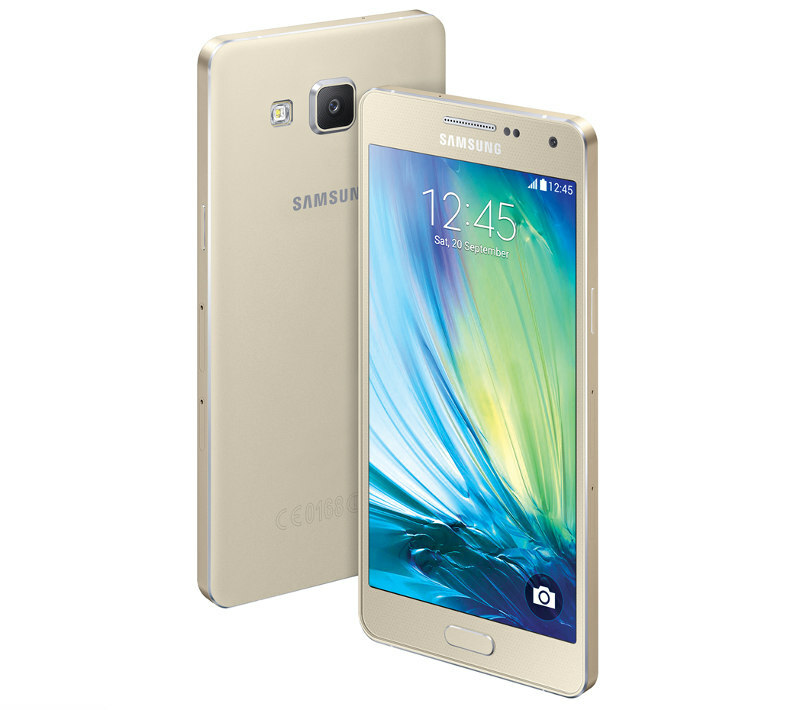 Samsung has launched Samsung Galaxy A3 and Samsung Galaxy A5 full metallic smartphones in India. Samsung Galaxy A3 price in India is Rs. 20,500 while Galaxy A5 price in India is Rs. 25,500. Samsung had unveiled Galaxy A3 and Galaxy A5 in October last year. It is first set of smartphones from Samsung which comes with full metallic body. Samsung Galaxy A series of smartphones comes with full metal uni-body design. These are slimmest phones from Samsung with 6.9mm and 6.7 mm thickness respectively. Samsung Galaxy A5 features a 5 inch HD ( 720×1280 pixels) Super AMOLED Display. 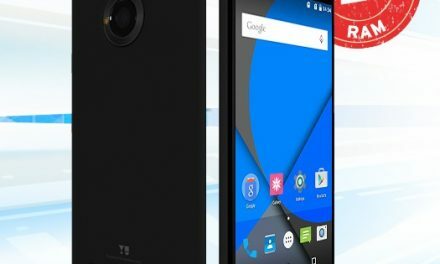 It is powered by a 1.2 GHz Quad core Snapdragon 410 Processor with 2 GB RAM. 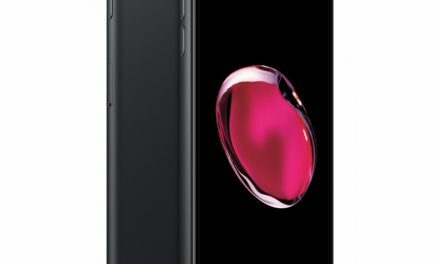 It comes with 16 GB on-board storage which can be further expanded up to 64 GB using MicroSD Card. Samsung Galaxy A5 comes with a 13 megapixel autofocus rear camera with LED Flash. For selfies, it comes with a 5 megapixel front camera. 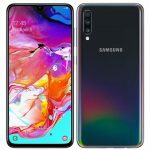 Samsung Galaxy A5 connectivity options include 4G, LTE, 3G, HSPA+, GPRS/EDGE, Wi-Fi 802.11 a/b/g/n, GPS/AGPS, NFC, GLONASS, Bluetooth and Micro-USB. It packs a 2,300 mAh battery. Samsung Galaxy A5 runs on latest Android 4.4.2 Kitkat. Samsung Galaxy A5 is just 6.7mm thick. Samsung Galaxy A5 comes with features like Ultra-Power Saving Mode, Private Mode. Samsung Galaxy A5 price in India is Rs. 25,500 (MRP). Galaxy A5 comes in Pearl White, Midnight Black, Platinum Silver, Soft Pink, Light Blue and Champagne Gold colors. Samsung Galaxy A3 features a 4.5 inch qHD (960×540 pixels) Super AMOLED Display. 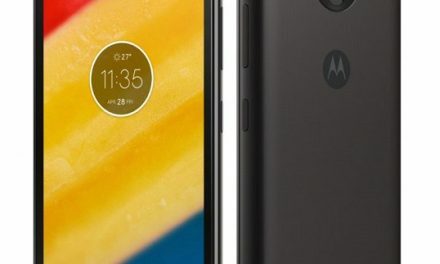 It is powered by a 1.2 GHz quad core Snapdragon 410 Processor with 1.5 GB RAM. 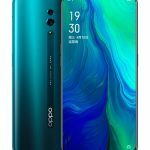 It comes with 16 GB on-board storage which can be further expanded up to 64 GB using MicroSD Card. 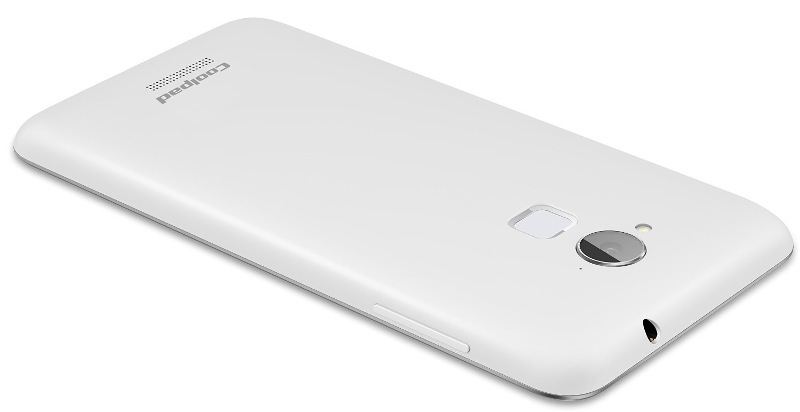 Samsung Galaxy A3 comes with a 8 megapixel autofocus rear camera with LED Flash. For selfies, it comes with a 5 megapixel front camera. 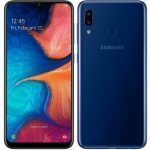 Samsung Galaxy A3 connectivity options include 4G, LTE, 3G, HSPA+, GPRS/EDGE, Wi-Fi802.11 a/b/g/n, GPS/AGPS, NFC, GLONASS, Bluetooth and Micro-USB. It packs a 1,900 mAh battery with ultra power saving mode. Samsung Galaxy A3 runs on latest Android 4.4.2 Kitkat. Samsung Galaxy A3 is just 6.9 mm thick. Samsung Galaxy A3 comes with features like Ultra-Power Saving Mode, Private Mode. 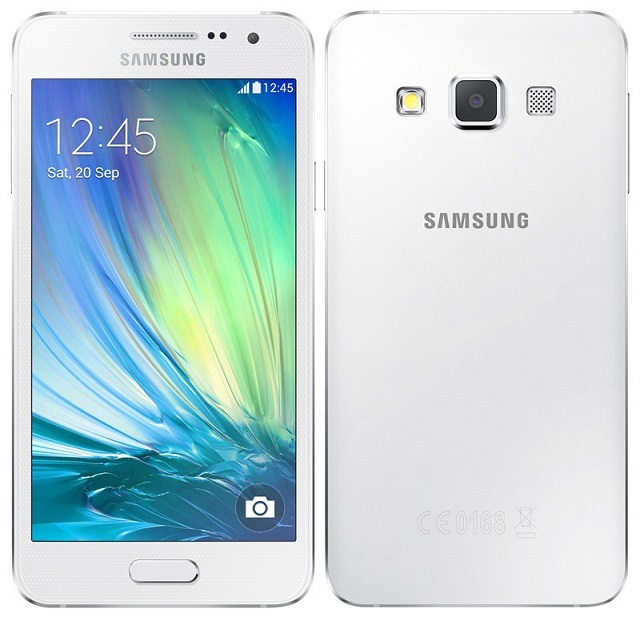 Samsung Galaxy A3 price in India is Rs. 20,500(MRP). Galaxy A3 comes in Pearl White, Midnight Black, Platinum Silver, Soft Pink, Light Blue and Champagne Gold colors.